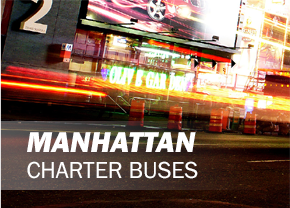 Why Should You Hire a Coach Bus Rental NYC? 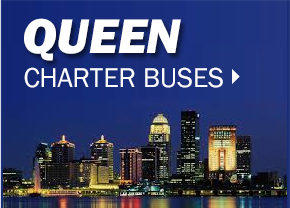 Coach bus rentals can be beneficial when it comes to all your planned holiday outings this year. 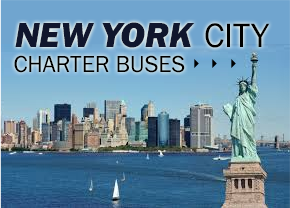 Here are good reasons why you should hire a coach bus rental NYC. When a large group is traveling together, there’s an extra sense of security and safety. Thus, if you want to guarantee your safety and you don’t want to be stuck alone due to a punctured tire or a broken engine, hiring a coach bus rental NYC seems to be the best choice. There are lots of other issues that can come up when you’re camping and this is one of the reasons why it’s best to travel together in groups instead of doing it alone. When you choose coach bus rentals, you are assured that you’ll always have a group of people that will be with you to fight the problems you might face while traveling. When you have a group of friends or a large family, it can get really chaotic having to find space for everybody and determine who needs to drive. Usually, you’d have to take several cars to make this work, but you may want to look into a coach bus rental NYC. This way, everyone can ride together comfortably. There’s no doubt that almost everyone wishes to bond and spend some quality time with each other. Hiring a coach bus rental NYC increases the odds of bonding with other people. If you’re not someone who loves to be alone all the time and you enjoy traveling in groups and talking to others, hiring a coach bus rental is the best option.